The woman, identified as 29-year-old Aisha Thomas, called police around 9 p.m. Thursday saying her 3-year-old was missing. 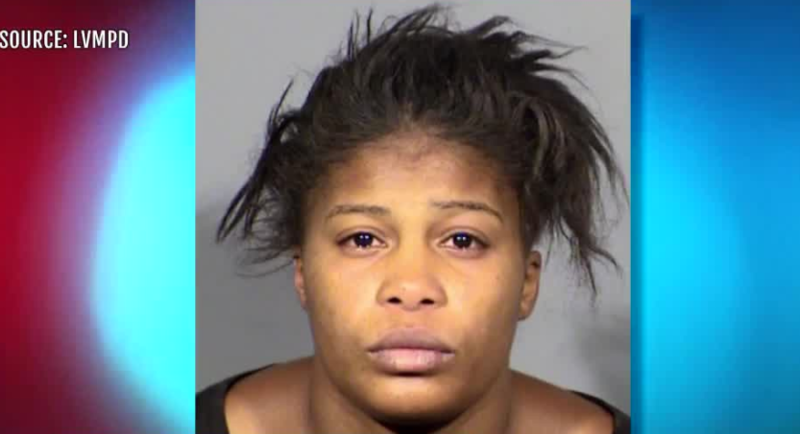 Las Vegas police say they have found the body of a young child inside of a duffel bag after a mother told them that her 3-year-old daughter disappeared during a walk to a local grocery store. The woman, identified as 29-year-old Aisha Thomas, called police around 9 p.m. Thursday. She told police she was walking with her 4 young children to Albertson’s, across the street from her apartment complex. The child's grandmother also contacted 13 Action News and told the TV station that her grandchild was missing. Police officers searched Thomas’ apartment first, not finding anything, and then the neighborhood. They decided to search the apartment again because parts of the woman’s story did not add up. During the second search, the body of a small child was found in a bag in a closet. Police officers detected a strong odor and it appears the body may have been in the closet for a few days. Thomas was placed in custody and the other 3 children are in protective custody. According to Clark County Detention Center records, she faces charges of open murder and false statement to obstruct public officer. The missing girl's father was arrested earlier this week after police received a call about a domestic disturbance. The apartment complex is located near Lake Mead and Hollywood boulevards on the east side of the Las Vegas valley. 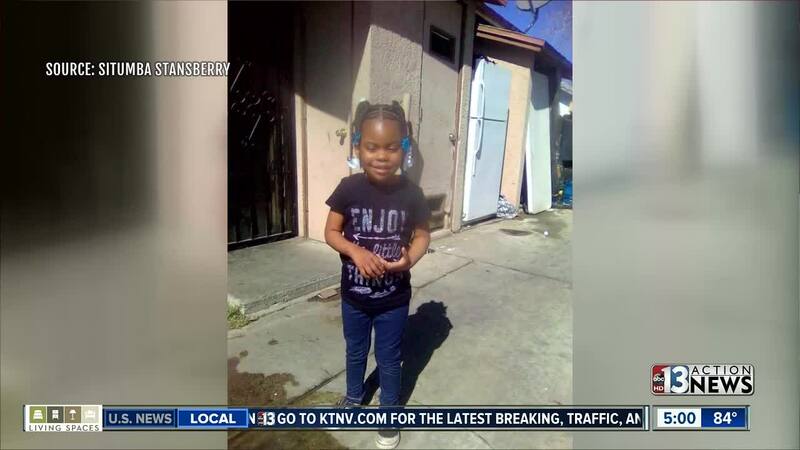 The Clark County coroner confirmed Thursday that the body was that of 3-year-old Dejah Hunt. Her cause of death was blunt force trauma and ruled a homicide. No words can express how devastated the grandmother of the Dejah is. She's left asking how this could've happened and why. Fighting back tears, Teena Stansberry says, "Her favorite song and movie was Frozen." On Friday, Stansberry heard police found a body of a child matching Dejah's description, hours after she was reported missing. "There's no more calling me Nana, there's no more of any of that from her. And for me, this is a nightmare that I just want to wake up from." Stansberry struggles to make sense of it all. As if things can't get worse, police say the child has been dead for days before they discovered the body in the home where Thomas and three other kids lived. In the meantime, Stansberry is on her way to Las Vegas from California to take care of her grandkids. "I thought I would go before my grandchildren. I didn't know I would be burying one of my 3-year-olds." Thomas has three other kids all under the age of three who are now in the care of CPS. 13 Action News reached out to CPS to see if they had any contact with he family prior to the incident but an official report hasn't been released.